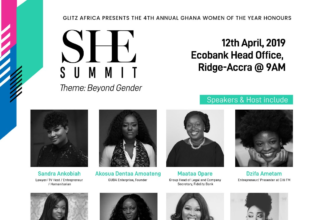 Glitz Africa’s She Summit were in two sessions; the Campus Edition and the Corporate Edition which took place on 11th and 12th May, 2017 respectively at Alisa Hotel, North Ridge. 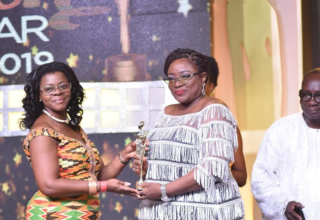 At the Campus Edition, Shirley Frimpong-Manso, CEO of Sparrow Productions spoke on ‘Be Different;’ Media Personality Jeremie Van Garshong of Live FM spoke on ‘My Journey So far,’ Julia Konadu, CEO of 4D Empowerment and Consult tackled ‘Entrepreneurial Success: The Financial Course; Genevieve Puni, Founder and Director of Rec Train Services Ltd. spoke on ‘Nurturing Positive Relationships,’ whiles Social Media Consultant and Blogger Naa Oyoo Kumordzi and Fashion Designer Mina Evans discussed ‘Your Money Making Talent.’ Attendants left with knowledge and inspiration. 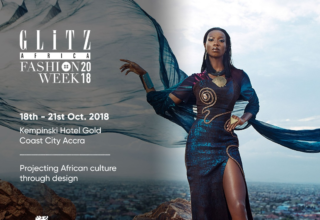 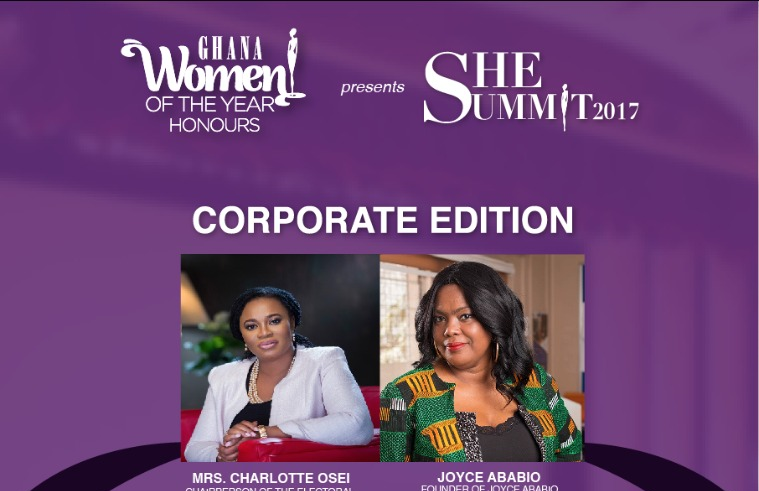 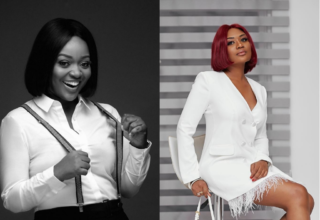 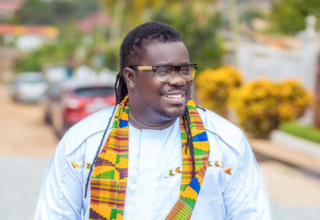 For the Corporate Edition, high-profile women with the likes of the Madam Charlotte Osei, Chairperson of the Electoral Commission of Ghana, Esther Cobbah, CEO and Lead Consultant of Stratcomm Africa and Comfort A. Sakoma, Founder and CEO of Poize Capital Global from Nigeria served as speakers.